Gajeske’s product lines range from small to large diameter polyethylene, corrugated, and conduit pipe, and all related fittings, valves, and accessories; to every size of McElroy fusion machines available for sale or rent. Our extensive stocking inventory of pipe, products, and machines is supplemented by our certified technicians and mechanics, custom fabrication services, and even fusion qualification, operator qualification and safety training. We strive to be a one-stop-shop for your company’s every need, and will work with you to customize and streamline your project. Over the last 30 years Gajeske has become a pioneer in the industry. 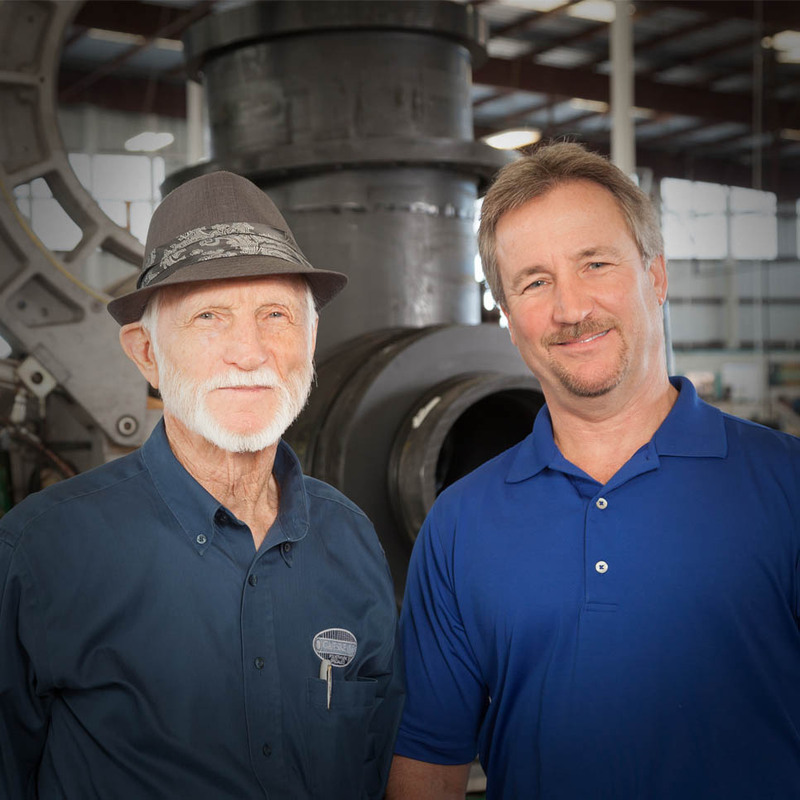 After more than 30 years of service with the Tex-Tube division of Cyclops, Bob Gajeske, Sr. founded Gajeske, Inc. with only a stock of small-diameter, medium-density polyethylene pipe and tubing for the gas distribution industry. Gajeske has since grown into a full-service company, offering a wide variety of products and services for many different markets and has expanded from a single location in Houston to seven locations positioned across all major metropolitan areas of Texas, has over 150 employees, and continues to grow every day. Over the last 30 years, Bob Gajeske, Sr. had become a true pioneer of polyethylene, positioning Gajeske at the forefront of the plastic piping industry. Our tradition of service and performance endures today, as Bob Gajeske Jr. has taken over the role of managing the business and a growing staff of exemplary industry professionals to carry on his father’s legacy of excellent customer service. Robert, or “Bob Sr.” as he was known by his friends and colleagues, was born on April 5, 1932 in Gay Hill, just outside of Brenham, Texas, to Lillie Renz and Robert Gajeske. 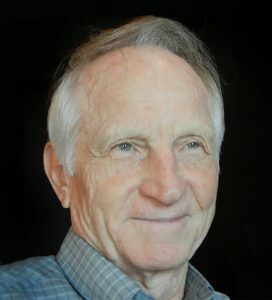 Robert grew up in the country, and attended Berlin and Oak Hill primary schools, and graduated with honors from Brenham High School in 1950. Robert was a go-getter from a young age, his first job being hauling rocks with his father as soon as he was old enough to work. During high school, Robert worked for the Brenham Banner-Press and Blue Bell Creameries, walking miles into town for work and school from his home in the country. After High School, Robert conferred an Associate of Arts degree in Electrical Engineering from Blinn College in Brenham. Upon completing his degree, at age 20, he joined the U.S. Army during the Korean War and was stationed at Fort Bliss in El Paso, Texas. During his service, Robert was awarded a Good Conduct Medal and was one of the first servicemen to receive a National Defense Medal for serving in the military during wartime.Shortly after leaving the military, he met his wife of 61 years, Doris Ann Weiss, and they were married on August 12, 1956 at Grace Lutheran Church in Brenham and subsequently moved to Houston where Robert had started working at the Tex-Tube division of Cyclops and was attending night school at the University of Houston. After 31 years with Tex-Tube, and 3 children later, Robert decided to go into business for himself and founded Gajeske, Inc. Robert was an exceptional businessman, he was a true inspiration, a teacher, and a friend to so many. He created not just a business, but an extended family through his love, loyalty and warmth toward others. He is very much missed.